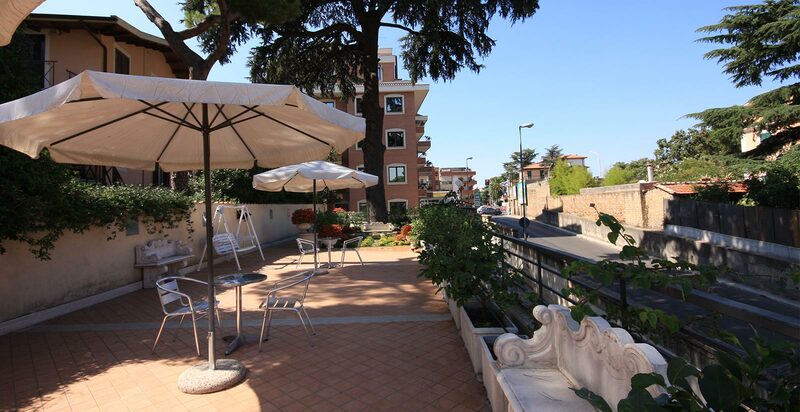 If you are planning a leisure stay or a business trip to Rome and you wish an accommodation solution that is refined and modern, the Smooth Hotel Rome West is the design hotel in Rome that’s the most appropriate for you. 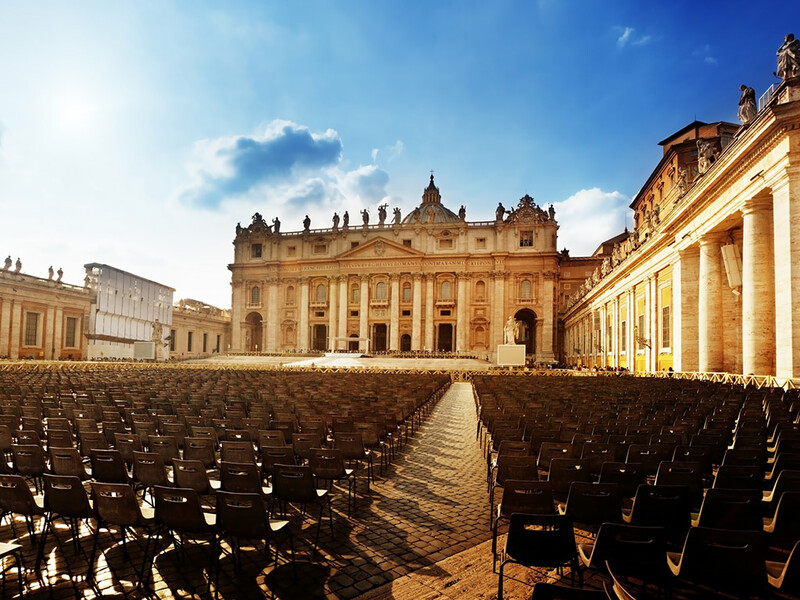 Located just behind the Vatican City, a few minutes from downtown Rome, the Smooth Hotel Rome West is an elegant 4 star hotel finely furnished and with attention for design. Classy furnishing, valuable materials, with wide common spaces and many different accommodation solutions you can choose from: our hotel caters the needs and tastes of any guest. The hotel rooms, from the practical Single to the large Family and the sophisticated Superior Rooms, distinguish themselves for attention for details and quality offering comfy spaces and cutting-edge services. Class and attention for design distinguish also the common spaces, from the bar to the meeting rooms for private and corporate events, from the living room to the reception, with first-quality materials, contemporary décor and stylish details. 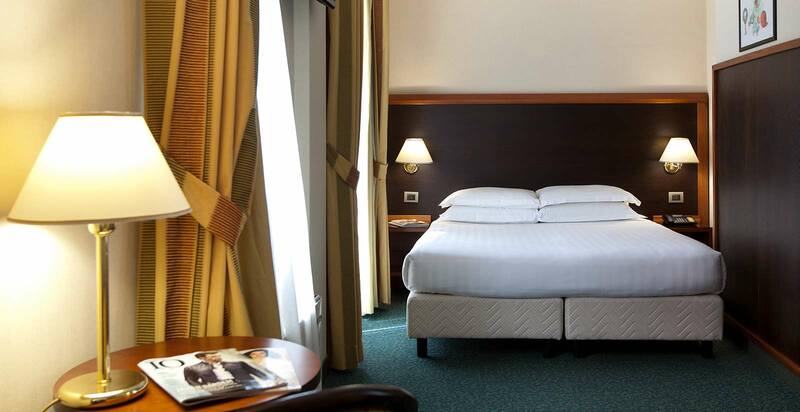 Satisfy your fancy: book now your room at the Smooth Hotel Rome West!